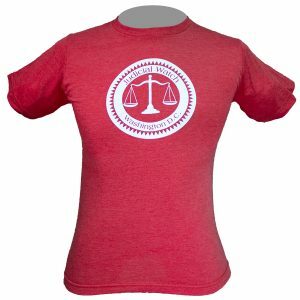 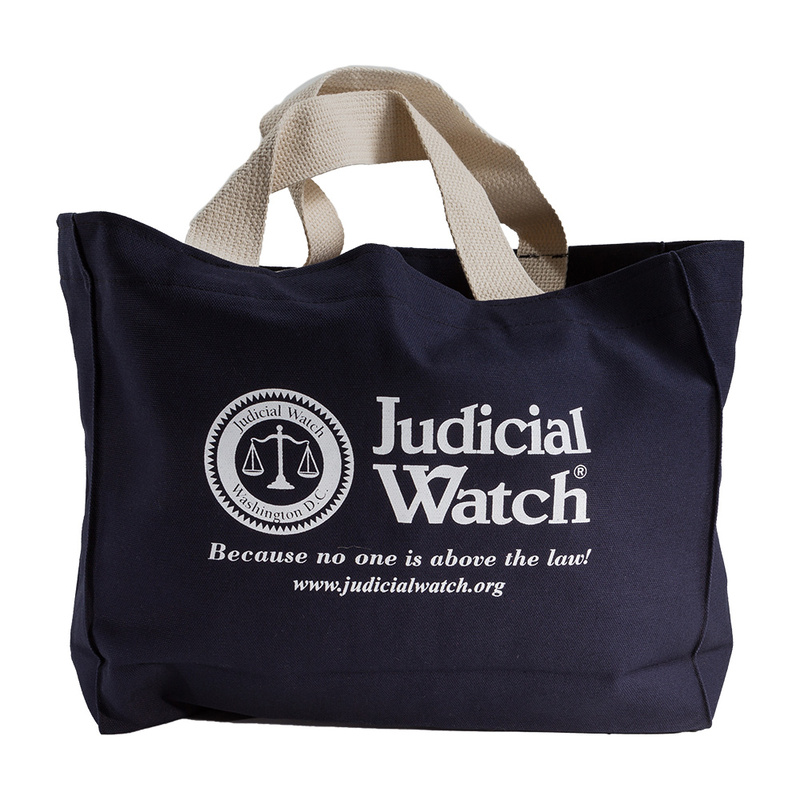 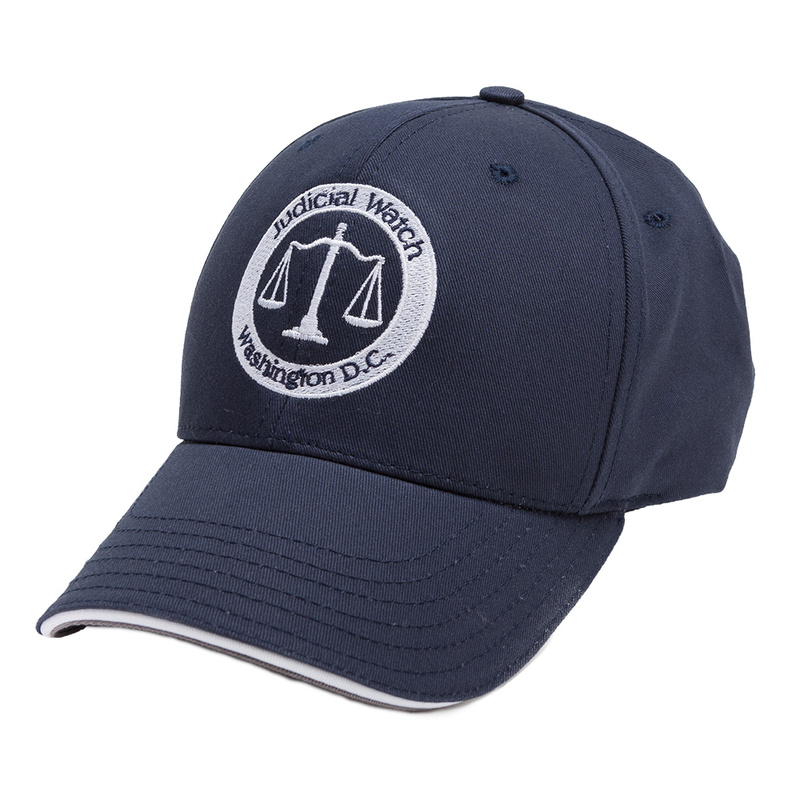 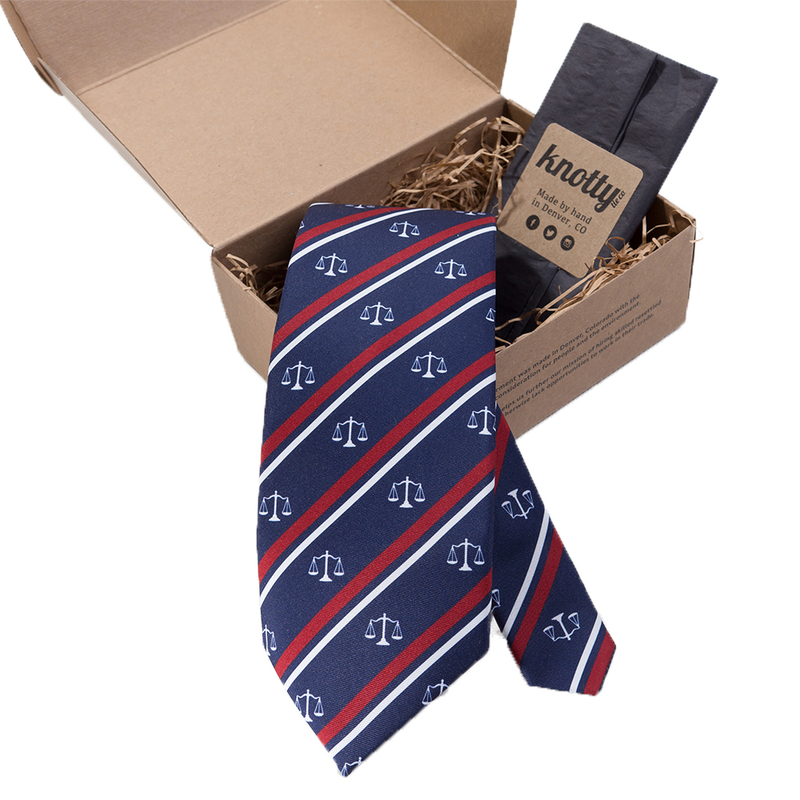 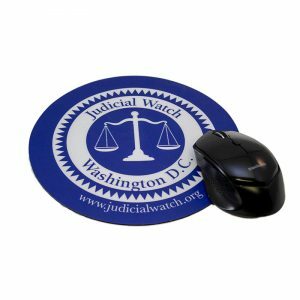 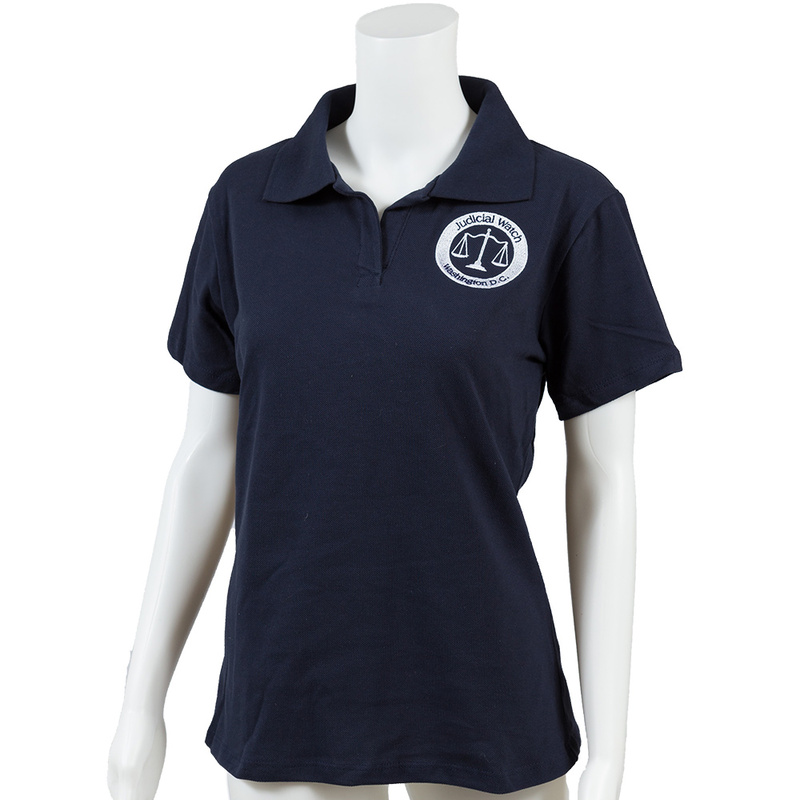 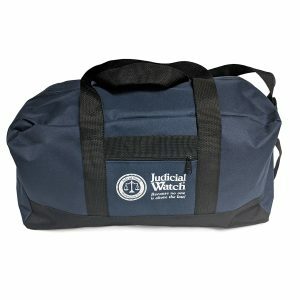 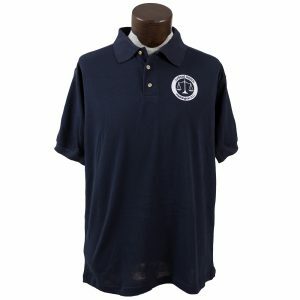 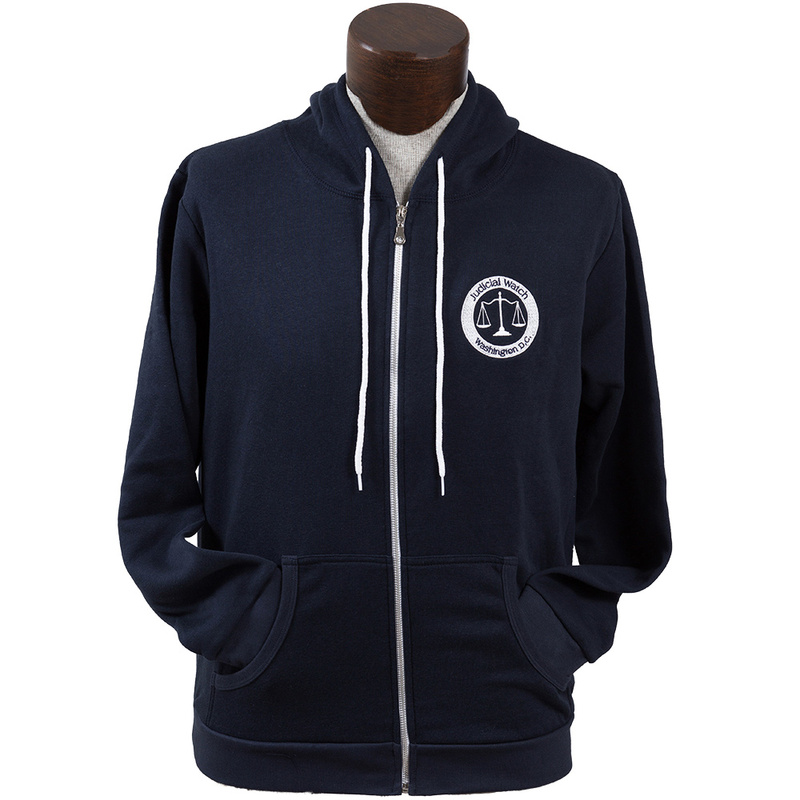 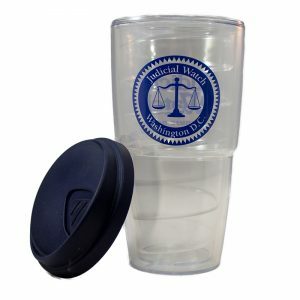 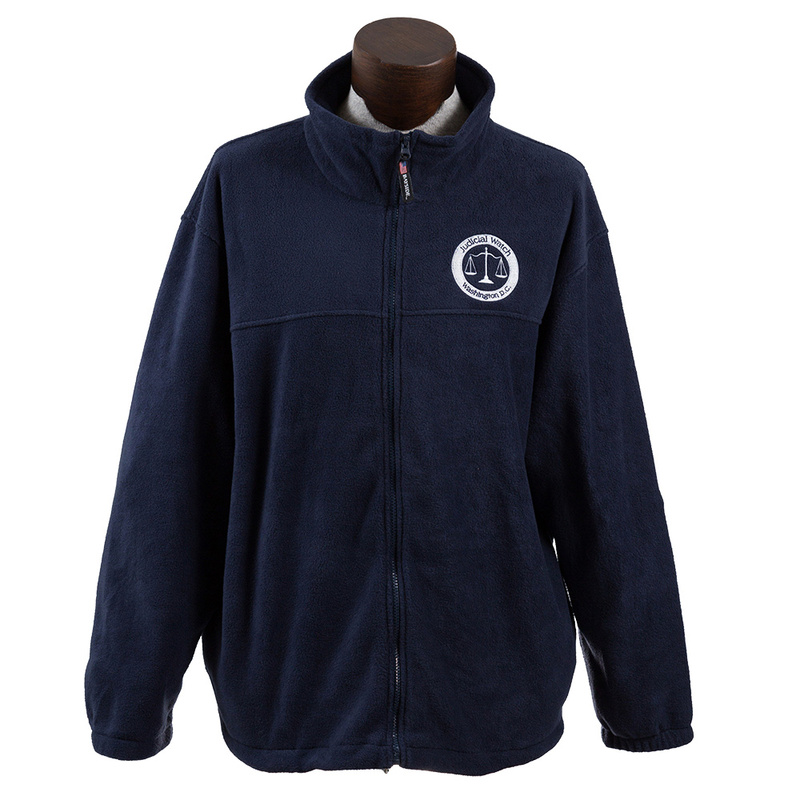 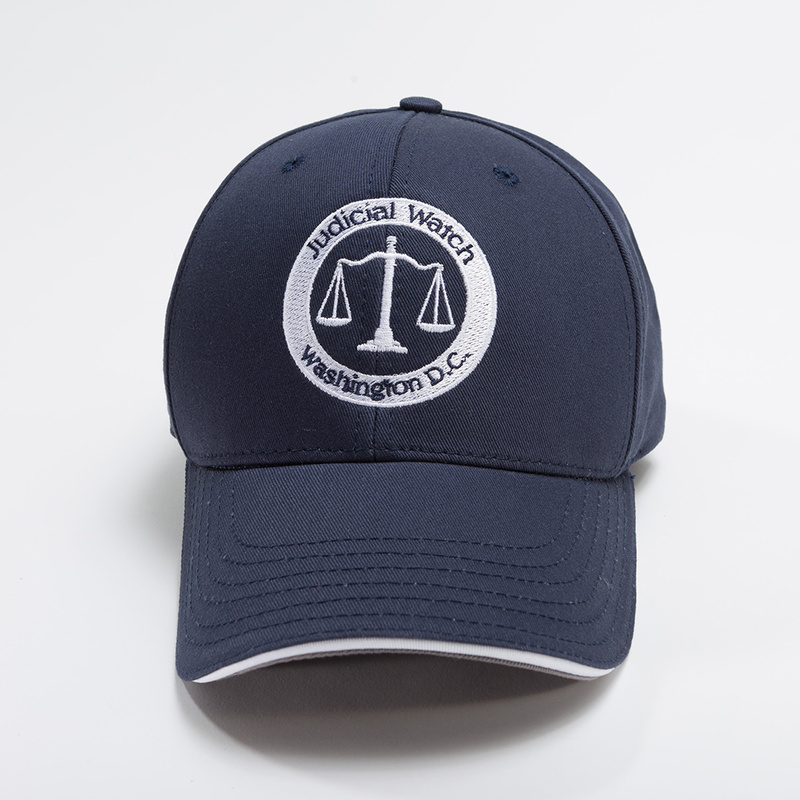 Made in the USA, this 100% cotton chino twill cap is perfect for showing your support for Judicial Watch. 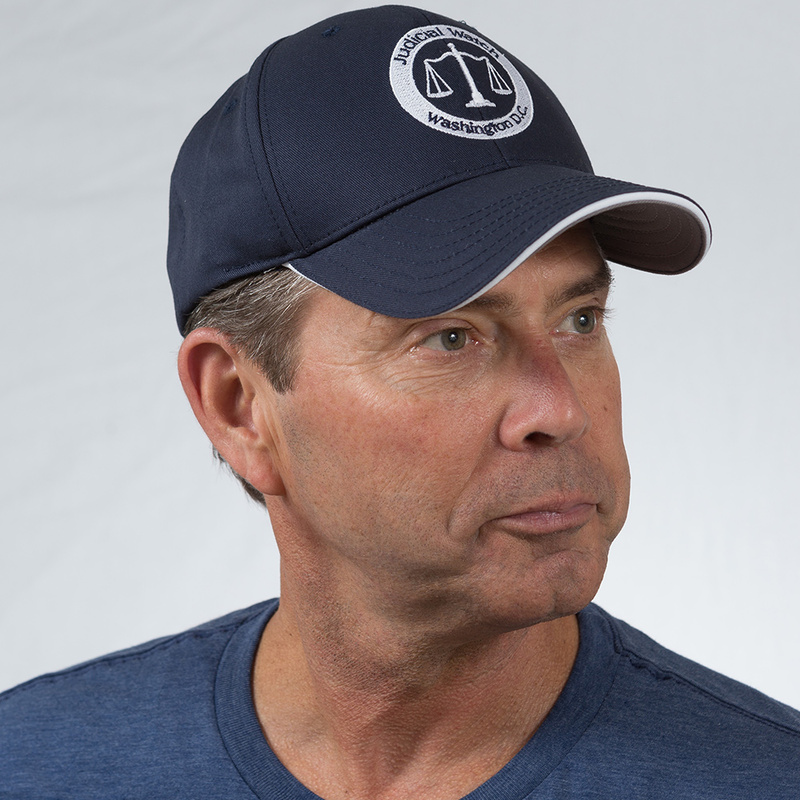 Built with a 6-panel constructed crown, Velcro closure, sweat band, and pre-curved bill. 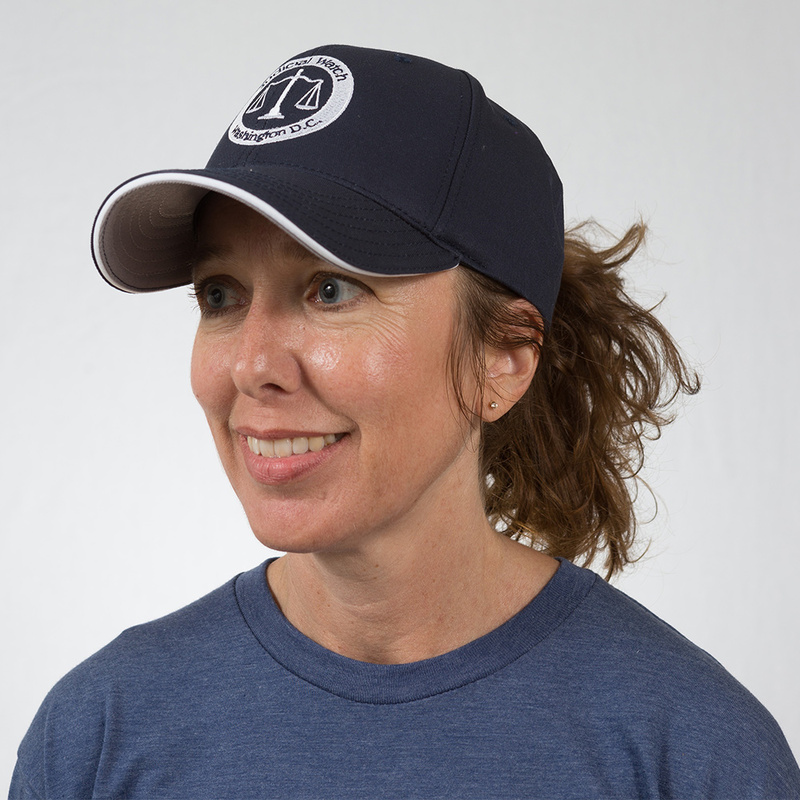 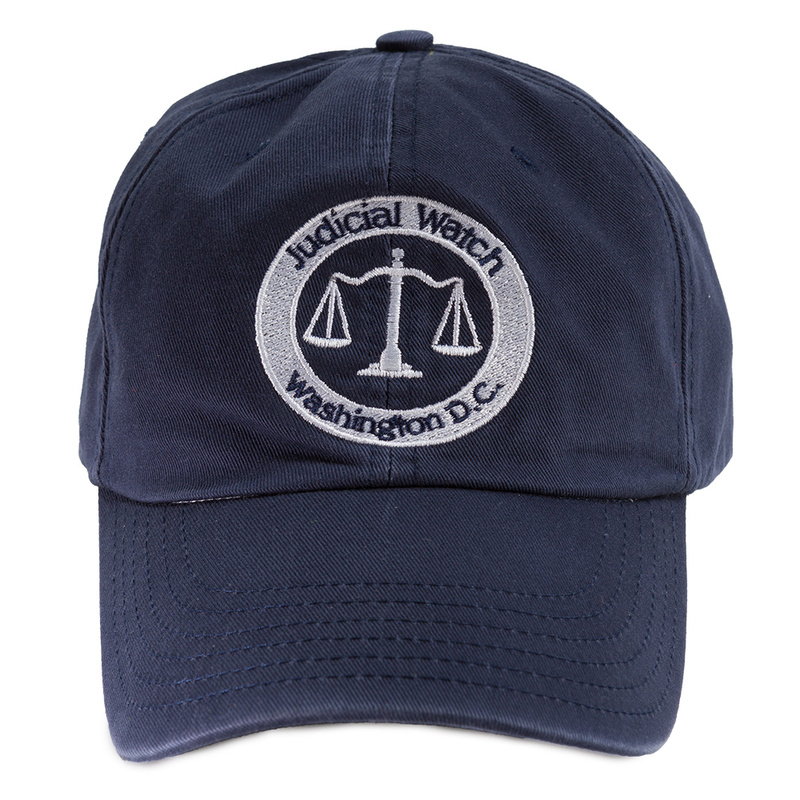 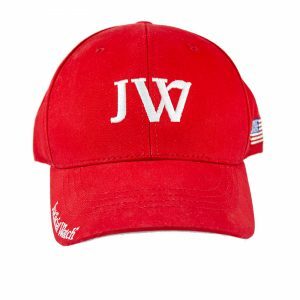 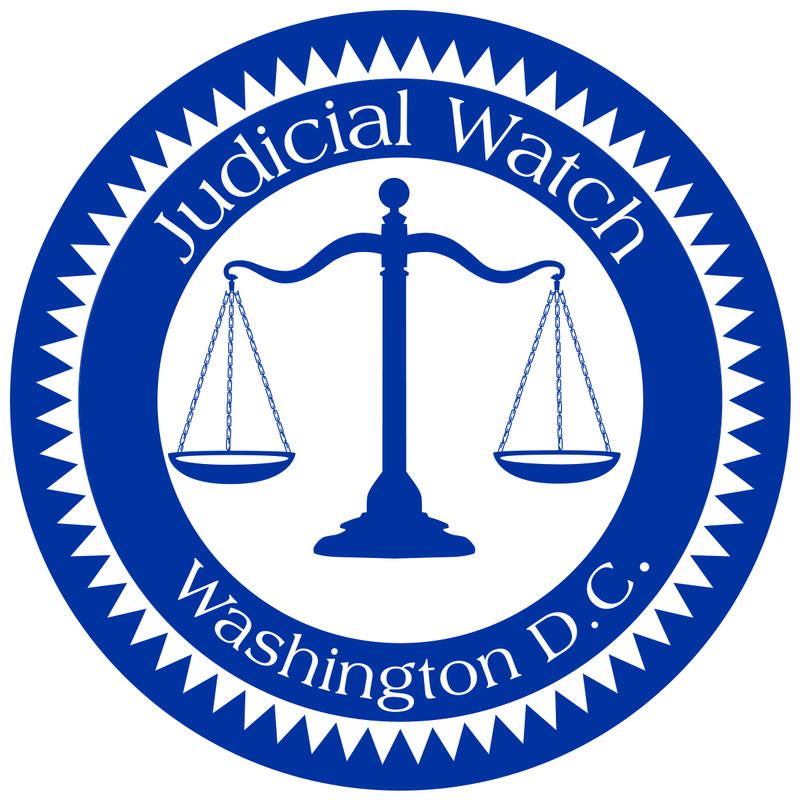 White embroidered Judicial Watch logo is proudly displayed on the front of the hat.